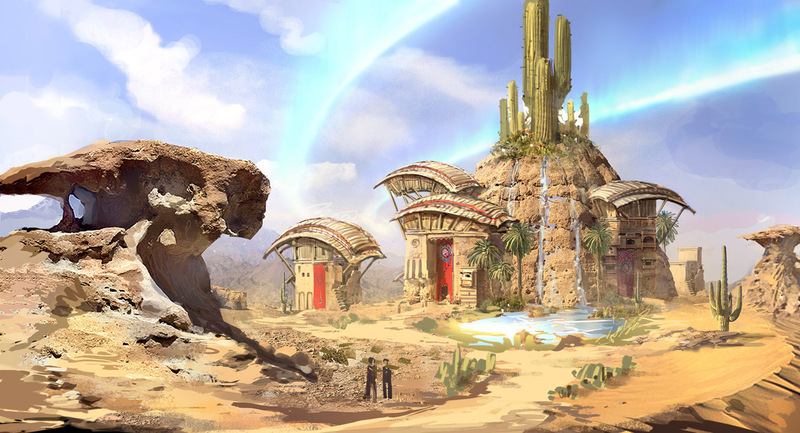 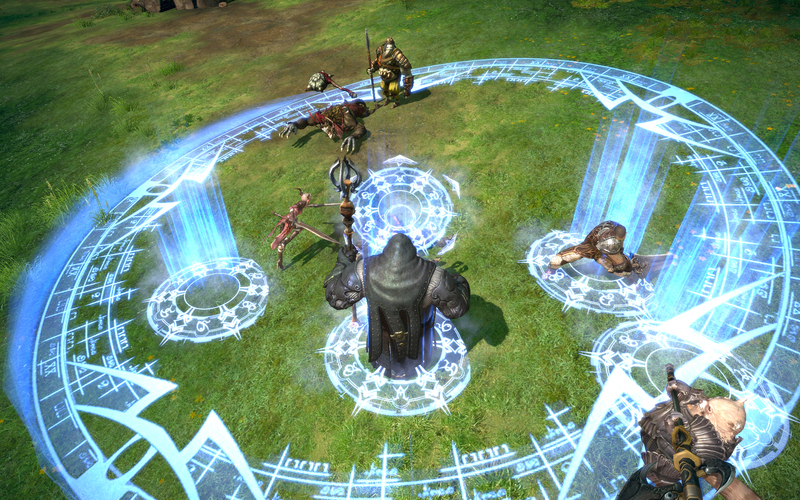 We go hands-on with this upcoming MMO at the closed booth demo at E3. 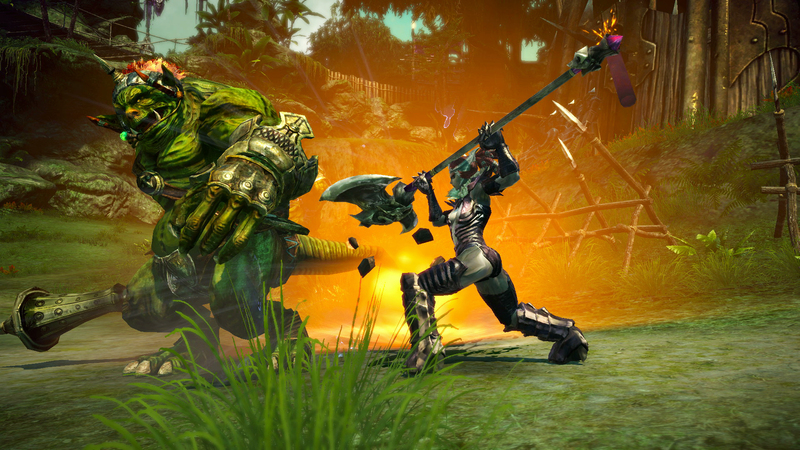 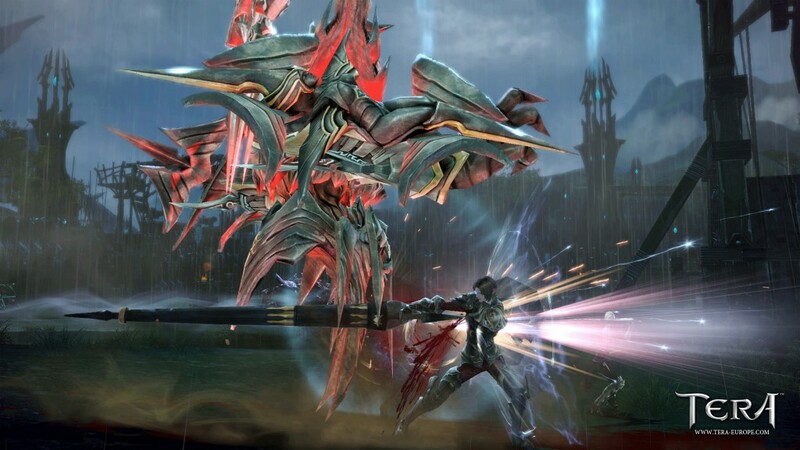 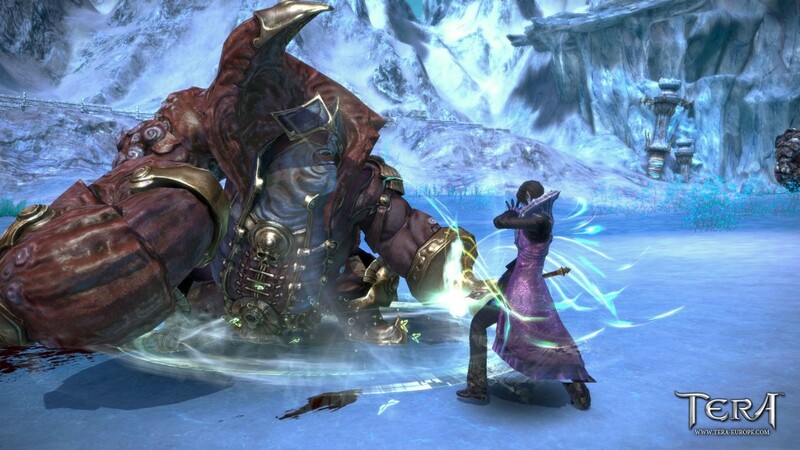 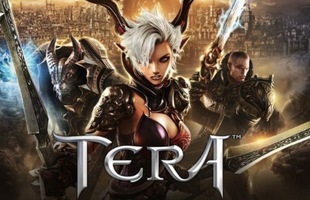 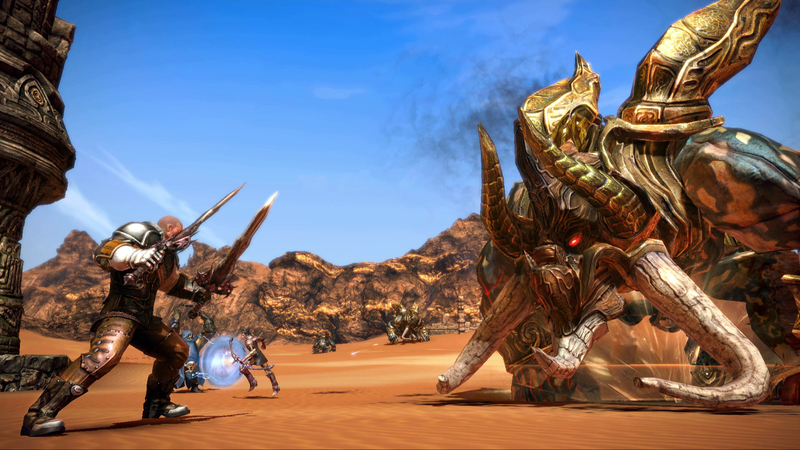 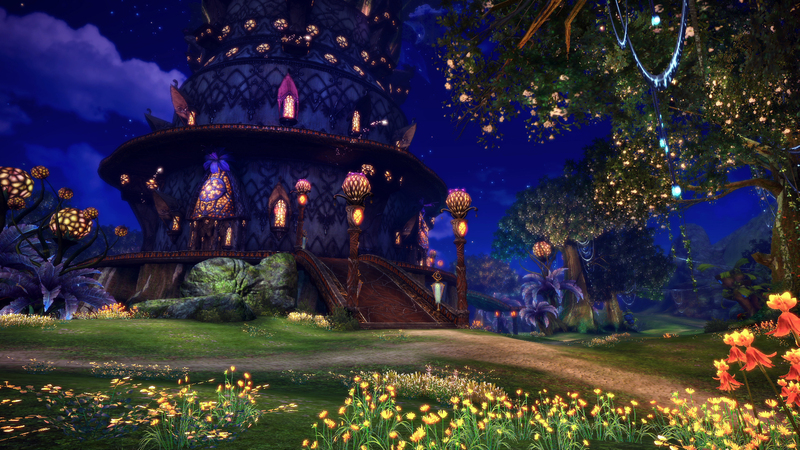 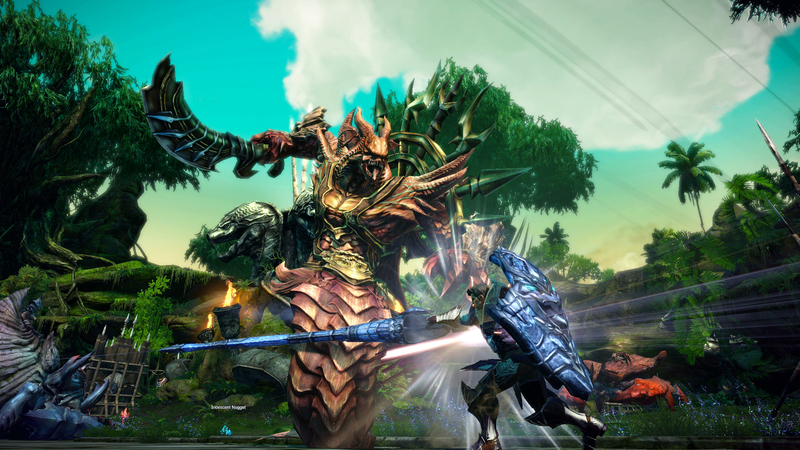 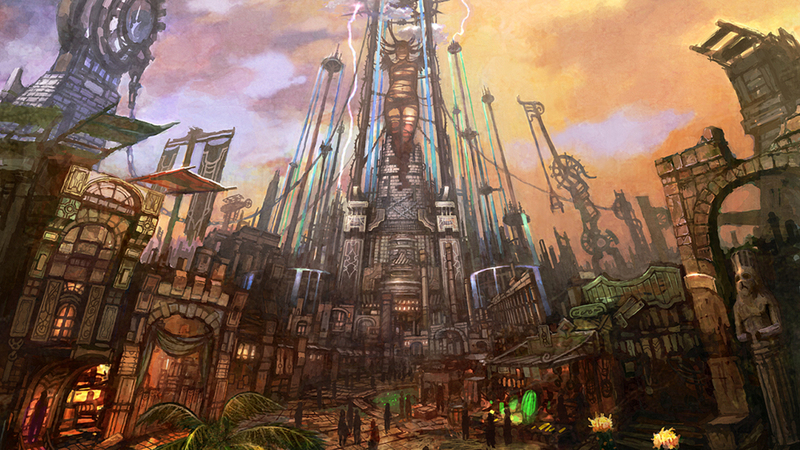 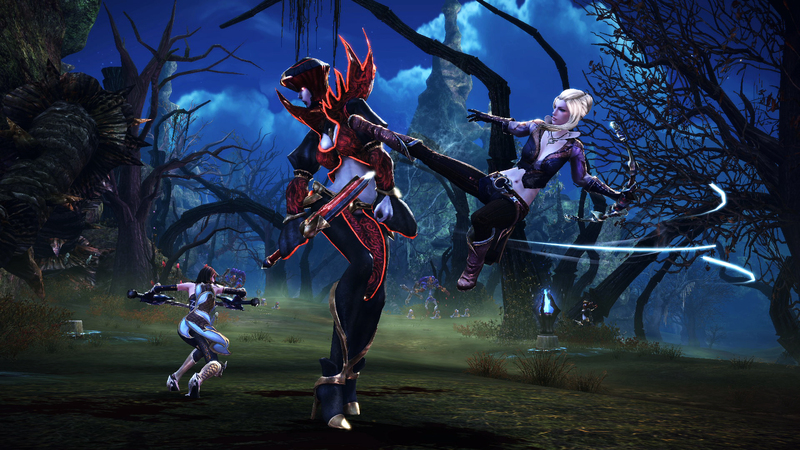 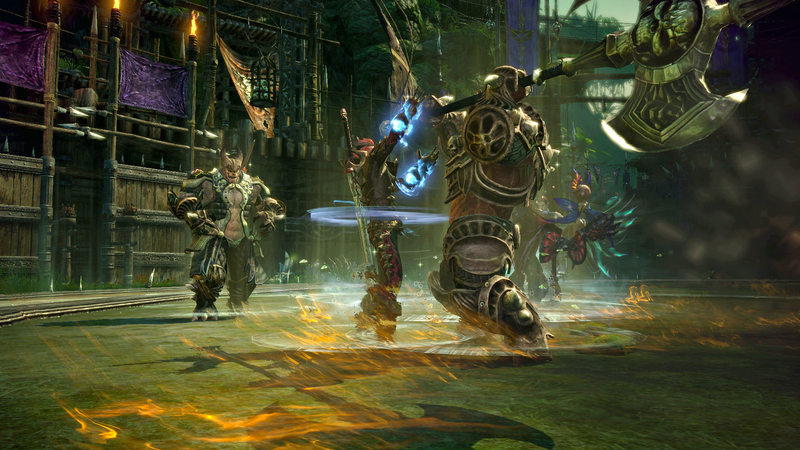 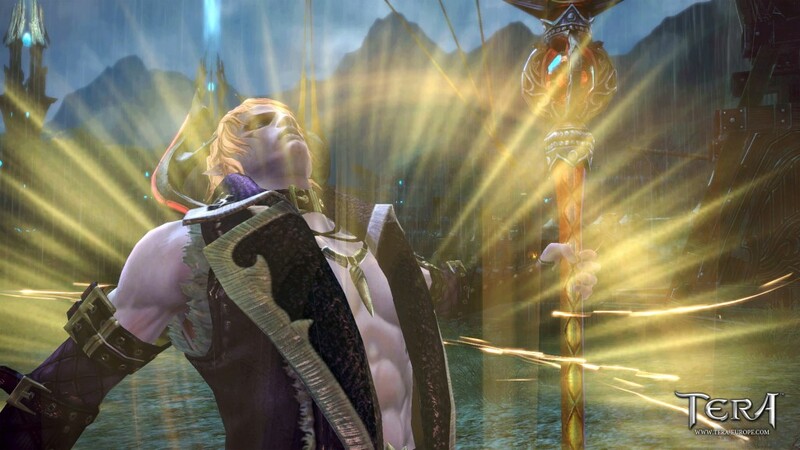 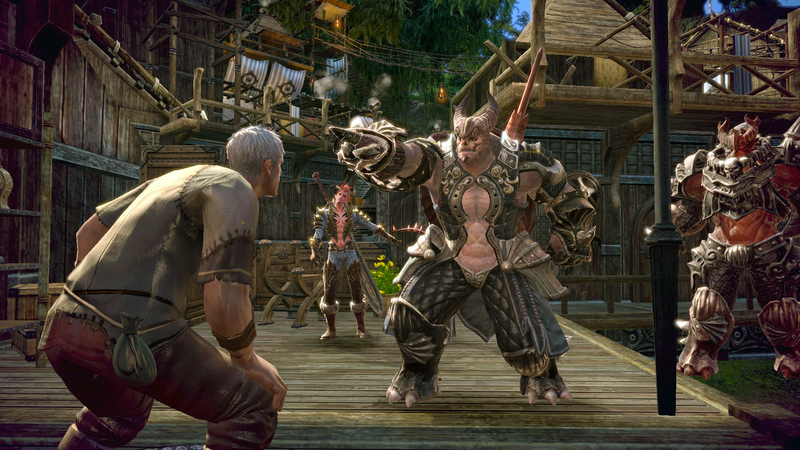 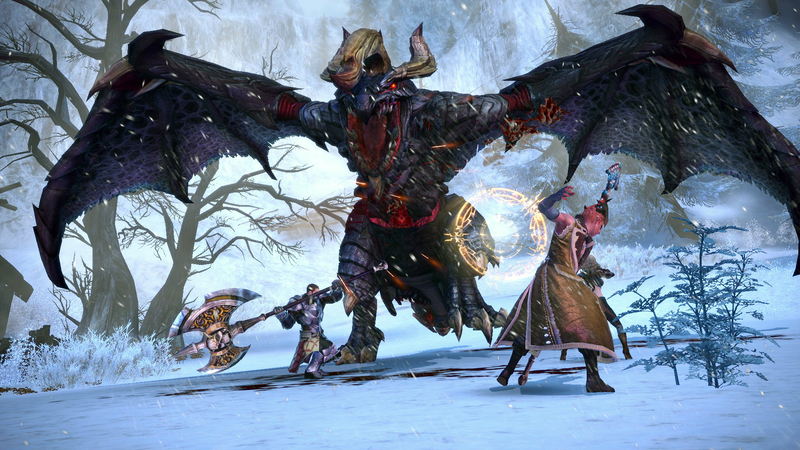 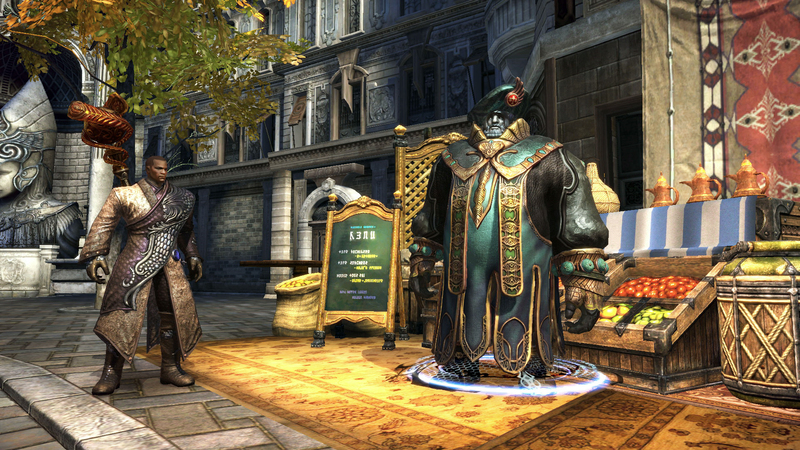 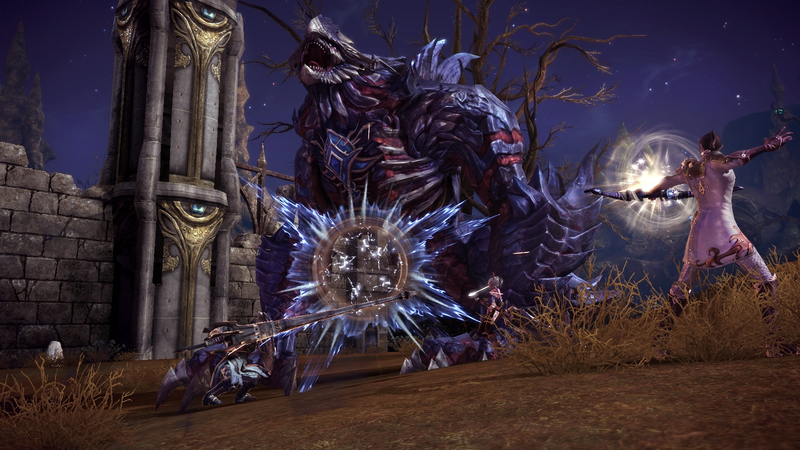 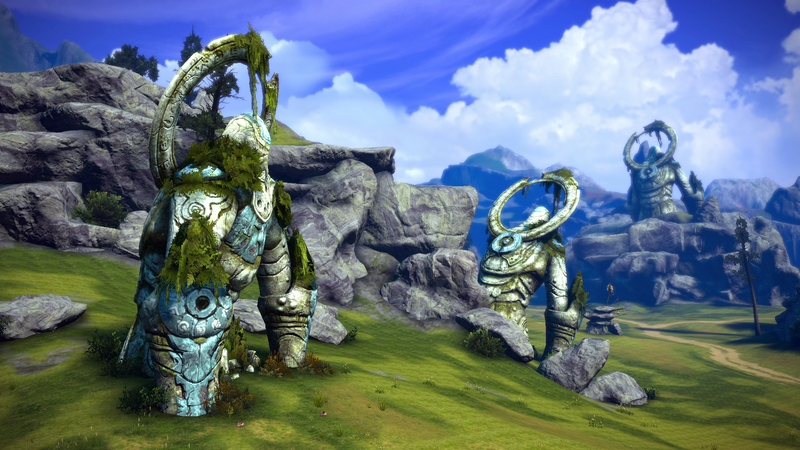 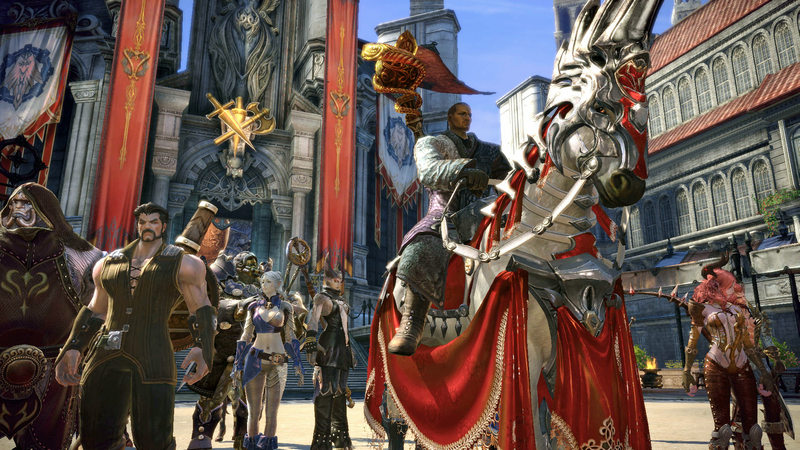 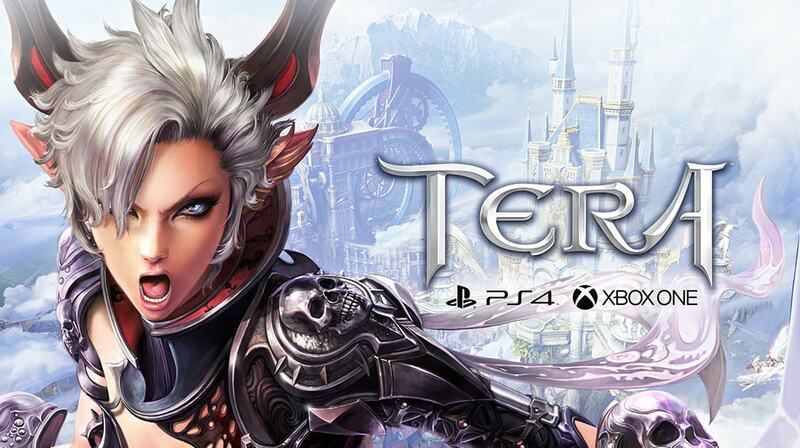 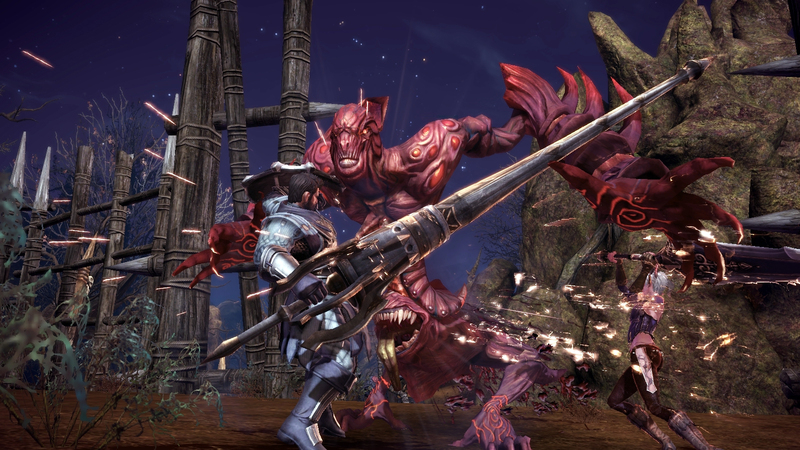 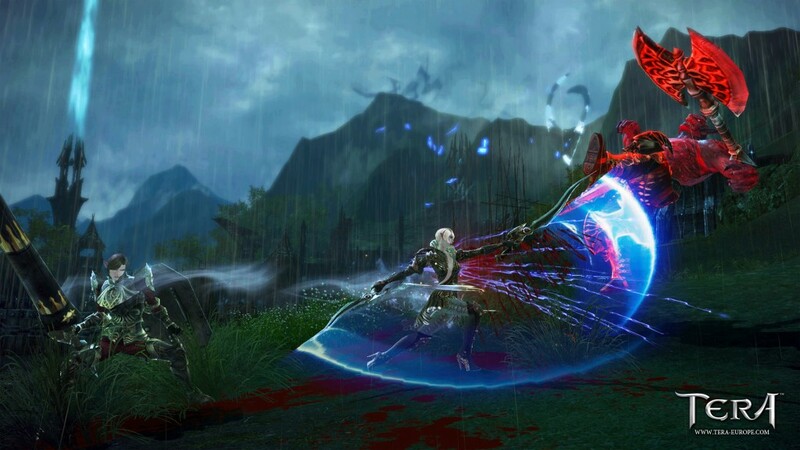 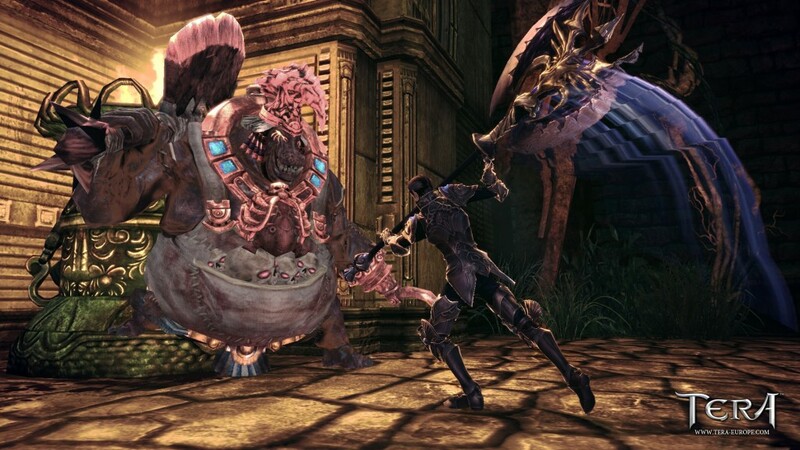 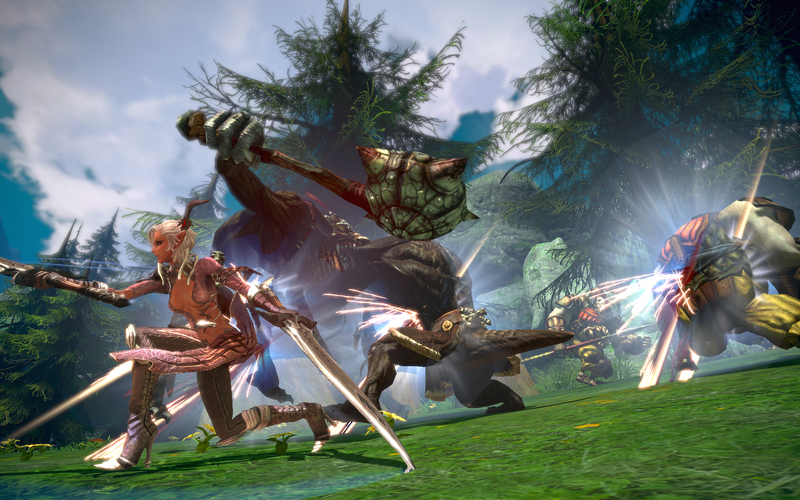 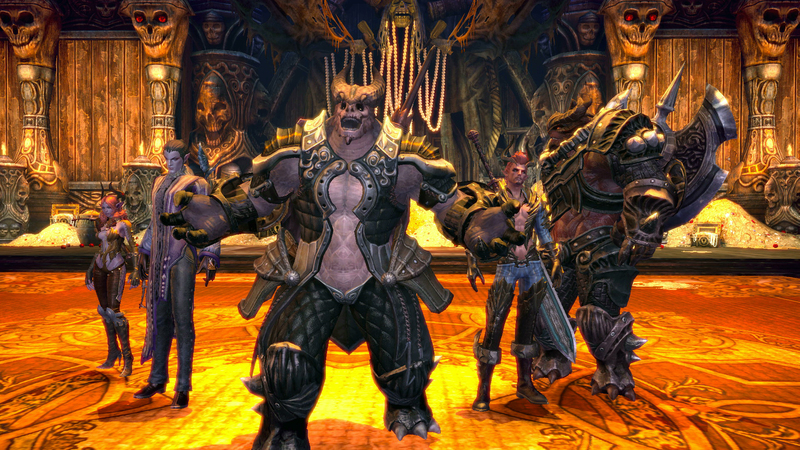 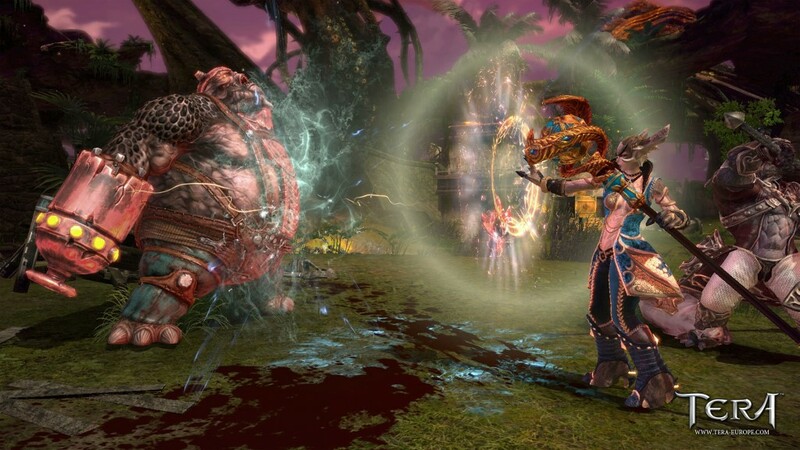 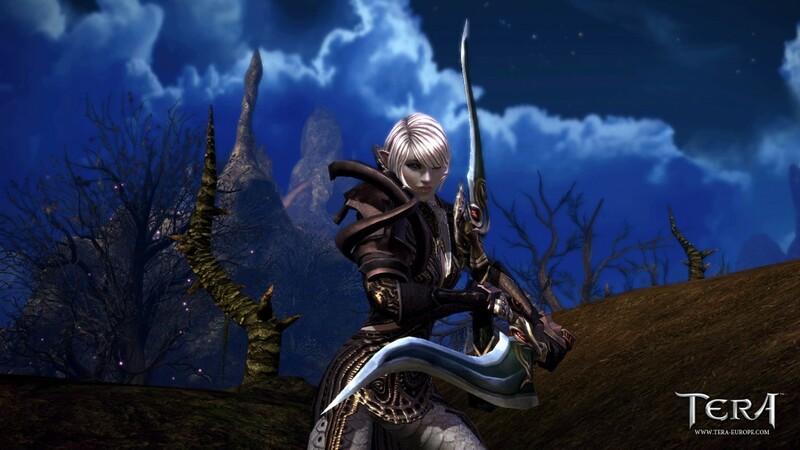 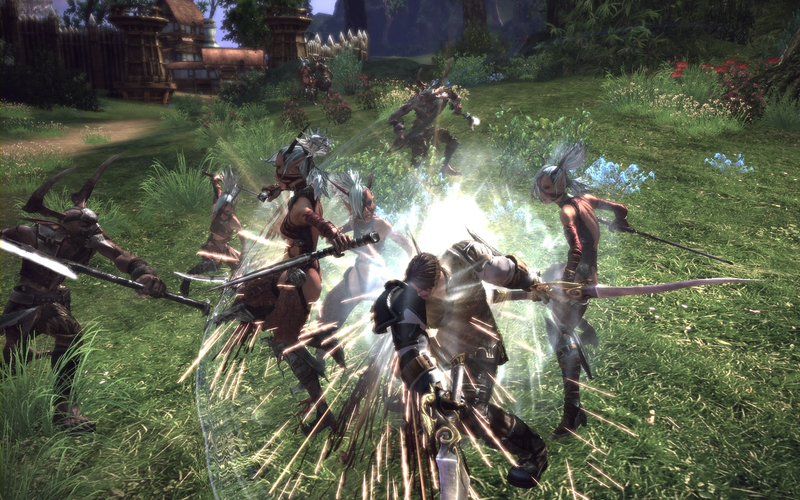 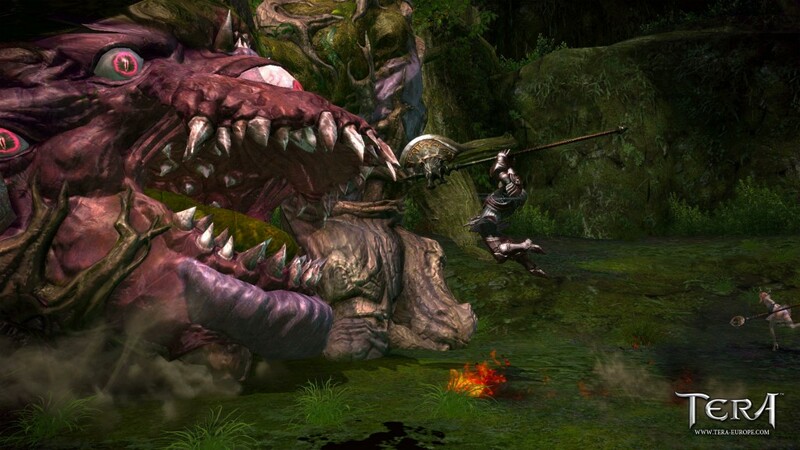 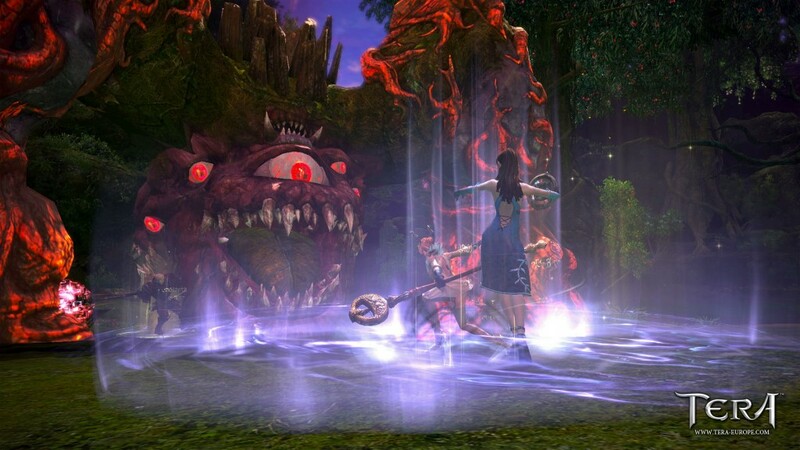 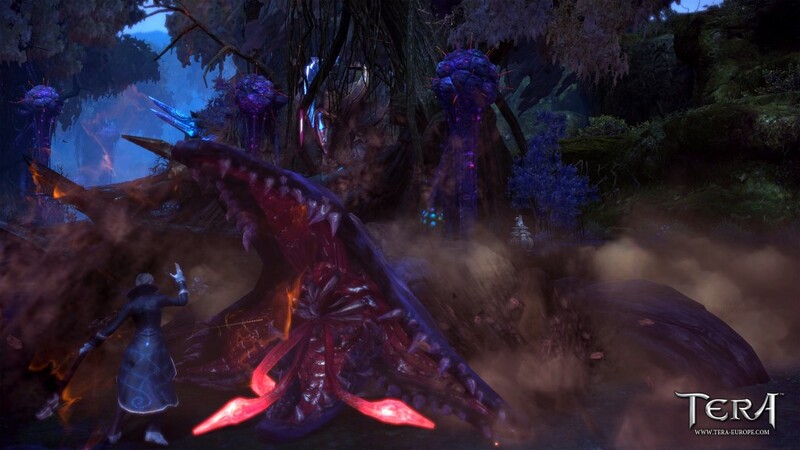 We take a closer look at a great-looking MMORPG that may have flown under your radar. 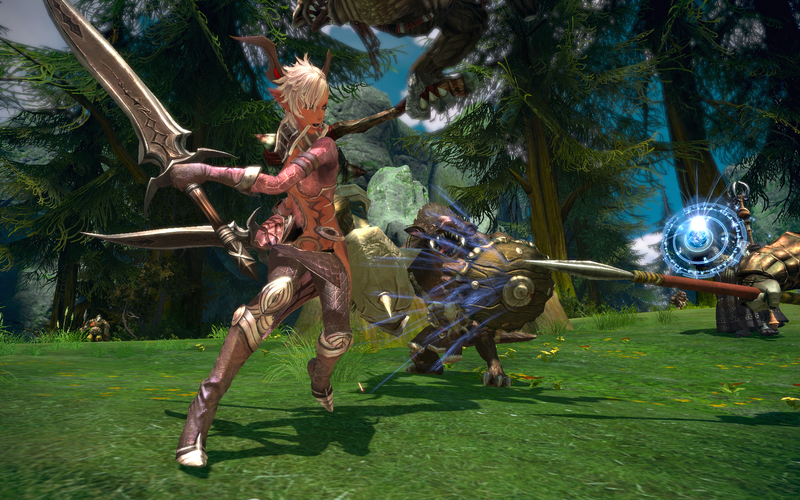 The latest update introduces the new class and a number of events for players to participate in. 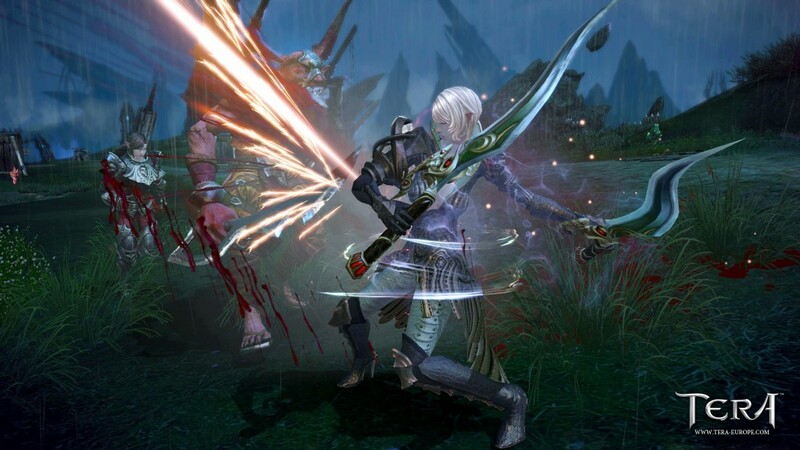 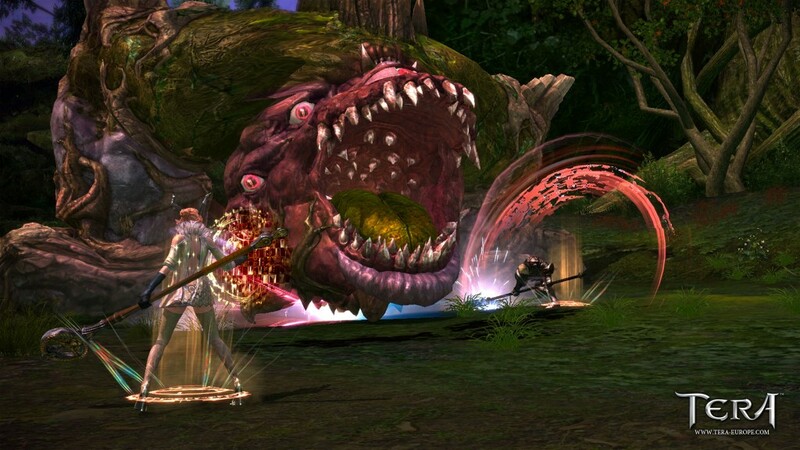 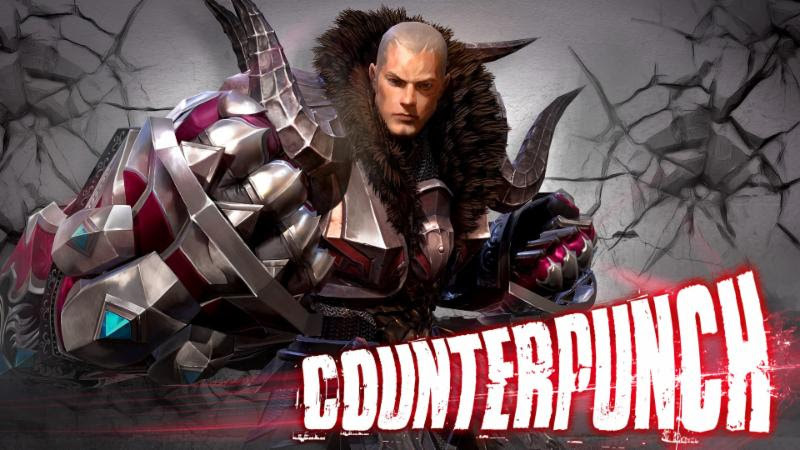 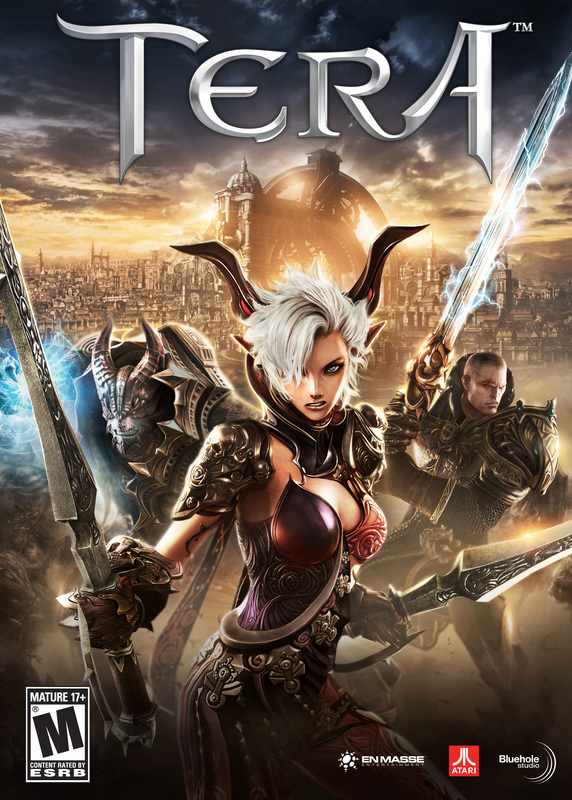 The popular Korean action MMORPG will have an open beta for PlayStation 4 and Xbox One players. 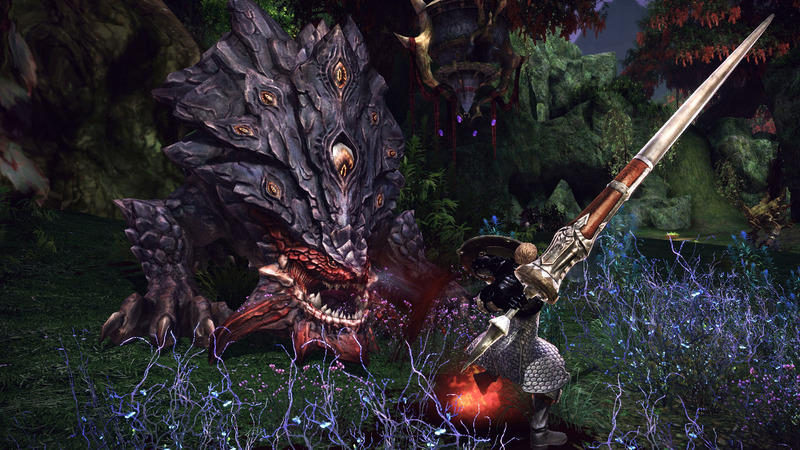 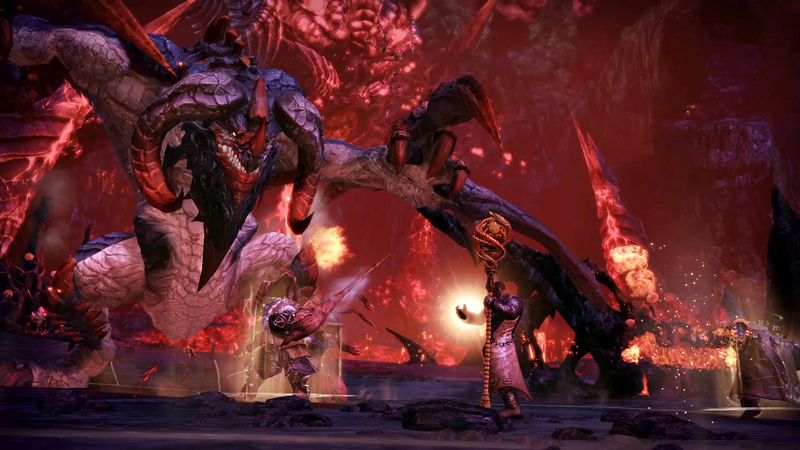 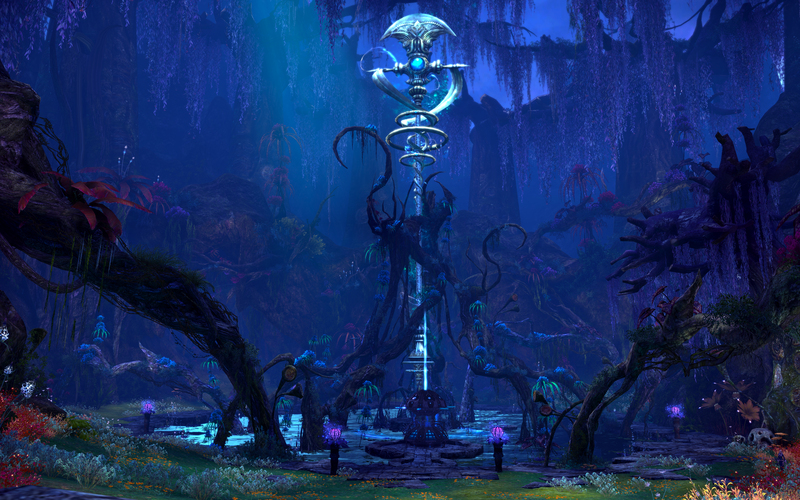 We have new screens and a slew of new videos for those of you looking forward to this great-looking MMO. 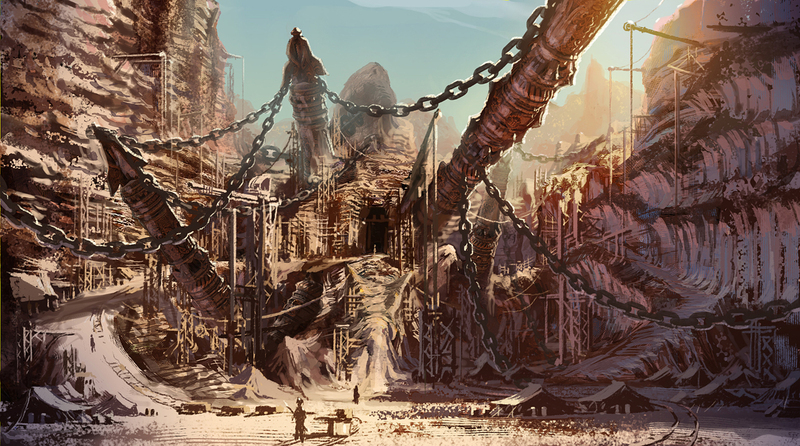 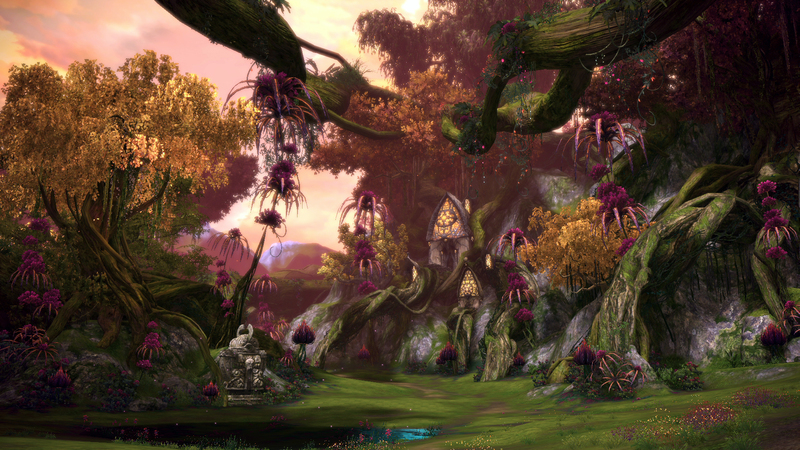 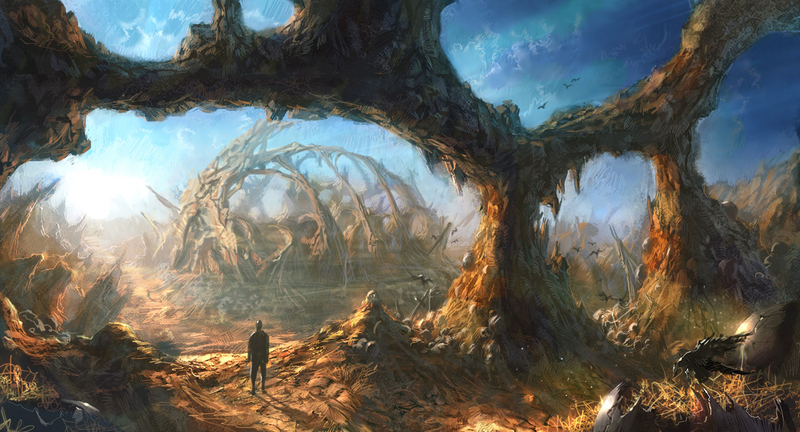 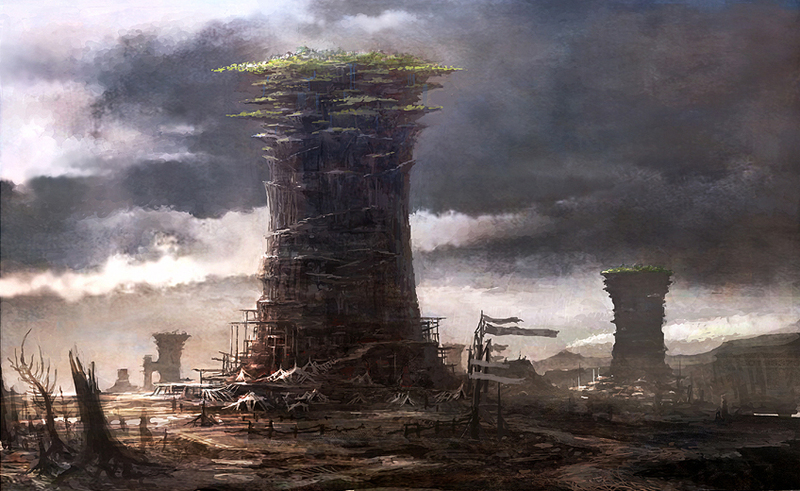 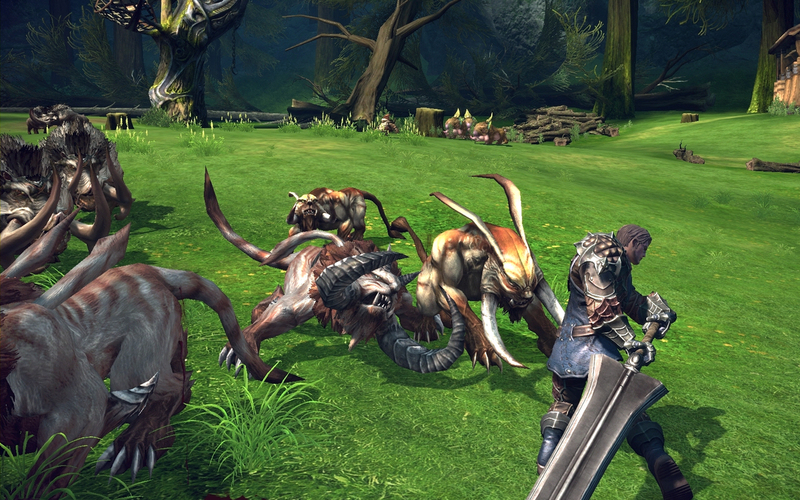 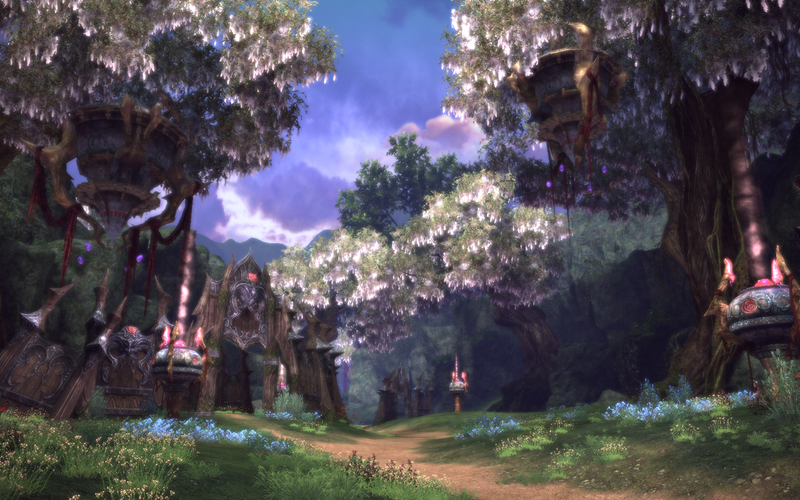 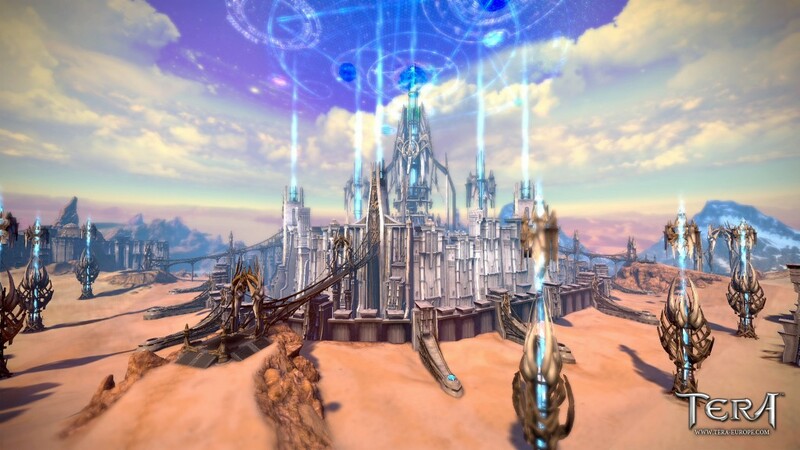 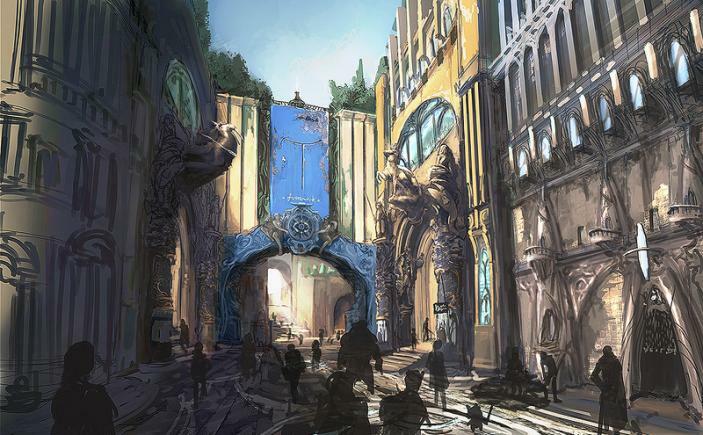 Take a closer look at this new MMO from the creators of Lineage II.